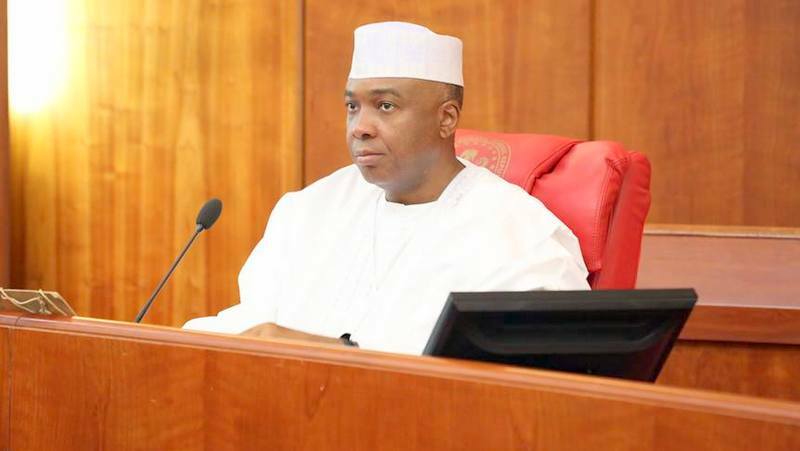 The Senate President filed a suit at the court of appeal two weeks ago asking the court to stop the proceedings of the Code Of Conduct Bureau (CCB) set up against him in September. The determination of the initial suit which was adjourned to today has been adjourned indefinitely. The Registrar of the court of appeal announced the indefinite adjournment today with no reason given as to why it was adjourned. The Code of conduct Tribunal commenced its trial of Dr. Bukola Saraki pending today’s hearing and the trial is expected to resume tomorrow.